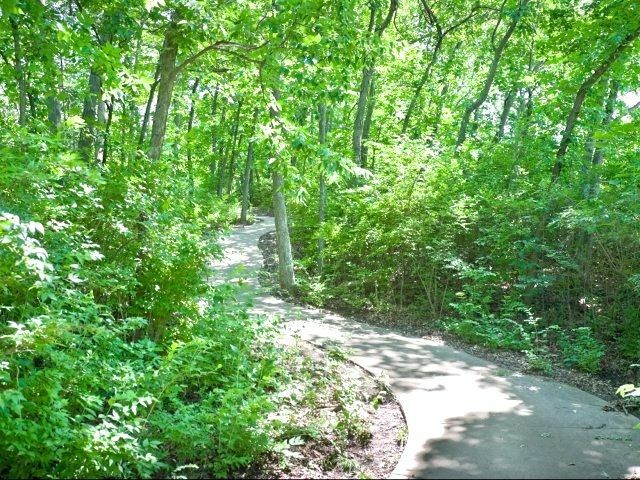 South Kansas City is one of the most peaceful, convenient places to live in the Kansas City metro area. If you’re looking for South Kansas City Apartments, look no further. 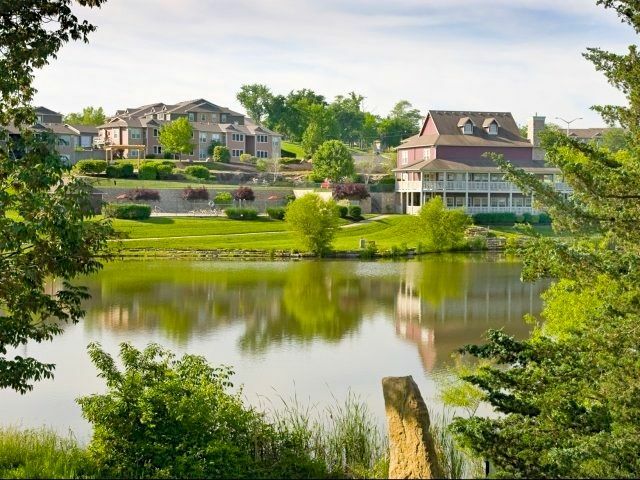 One of our favorite listings on deck in South KC is the Timber Lakes Apartment Homes. These are located off of I-435 and Highway 71, which are two of the biggest gateways in and out of the city. If you want to live close to downtown, midtown KC, or the Cerner Campus without the noise or hustle of city life, South KC may be the perfect fit! Here are a few of our favorite features of the South Kansas City Apartments at Timber Lakes Apartment Homes. The Timber Lakes clubhouse is built in an Adirondack Style (seriously… 10/10 would live there!) that features a 24-hour fitness center, huge relaxing veranda, and free WiFi access! Not only are dogs allowed at Timber Lakes Apartments… they’re welcomed! Their brand new Bark Park is the largest pet-friendly amenity in the area. Read more about Everything You Need to Know About South Kansas City here.